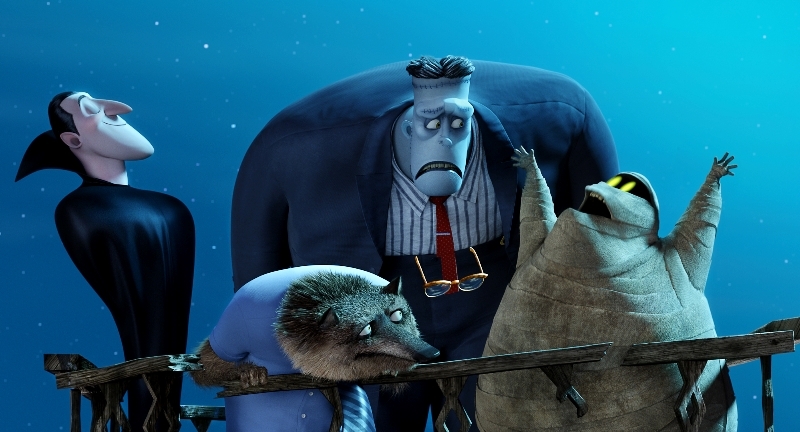 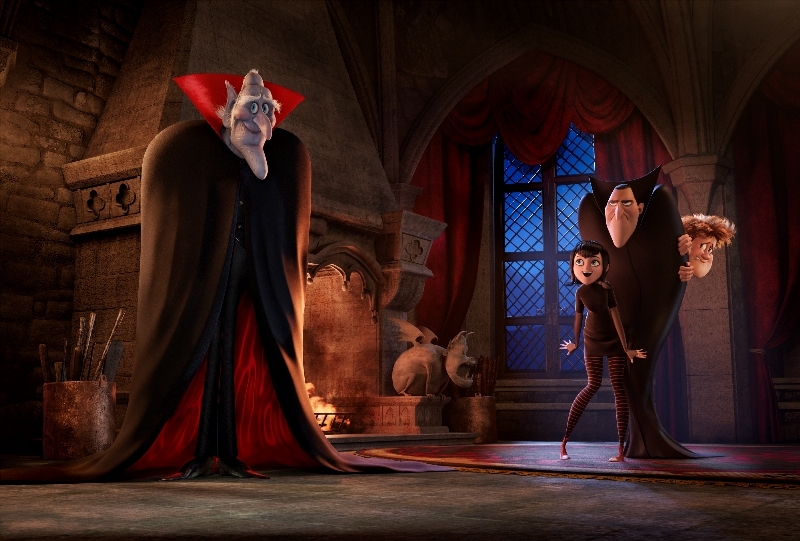 Hotel Transylvania 2 Trailer - Drac Is Back - Are You Screening? 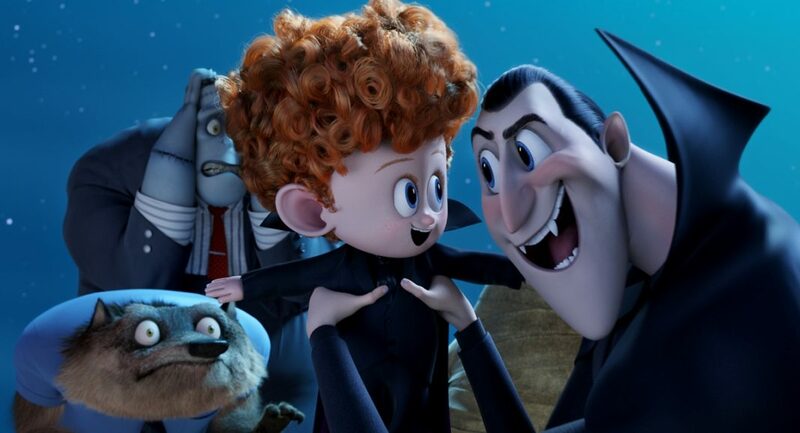 Hotel Transylvania was a largely under-appreciated movie, but it seems to have managed to gain a following since it first came out. 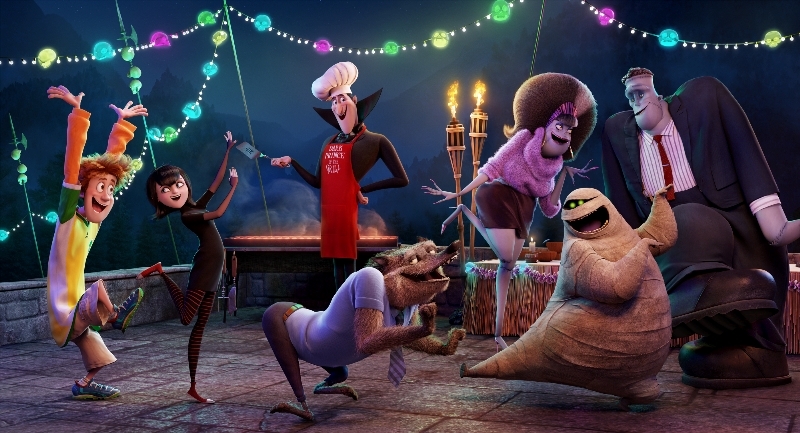 Put that together with the fact that the trailer paints a good picture, and Hotel Transylvania 2 should be able to get the attention it probably deserves. 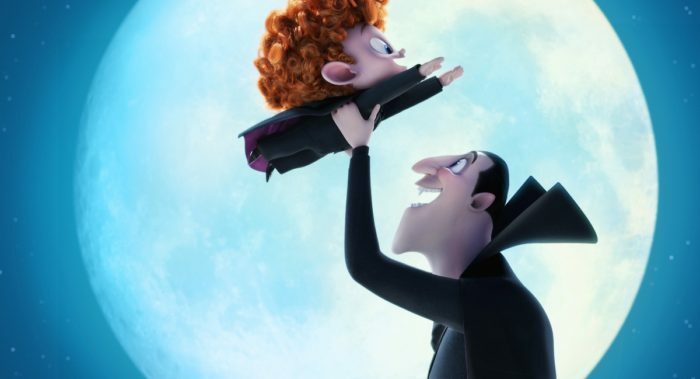 Of course, this is just a bit of a teaser, that doesn’t let us into a lot of detail, but with the general idea of Drac concerned that his grandson isn’t “vampire-y” enough, it should be a lot of fun. 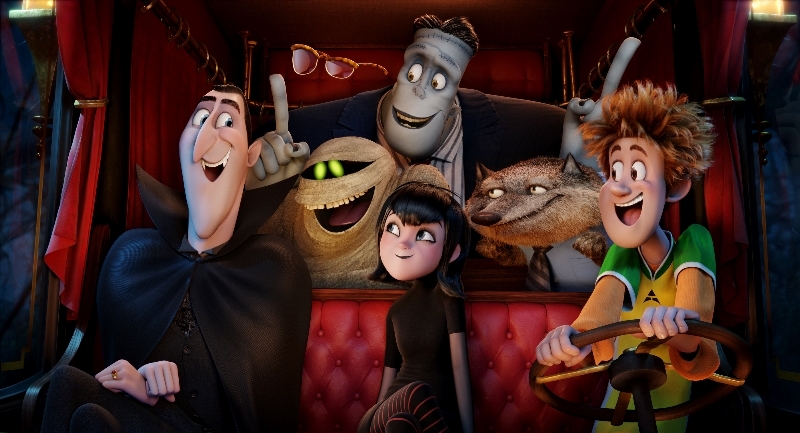 Check out the trailer, and don’t miss this one.